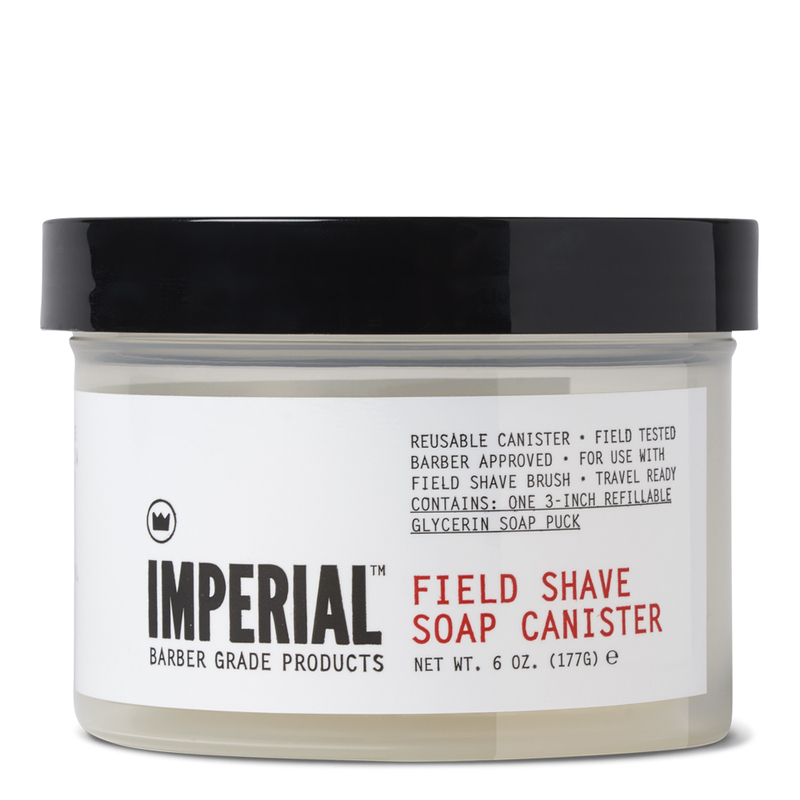 Whether you’re camping next to enemy lines and showering in a river or traveling internationally for the most important business meeting of your life, the FIELD SHAVE SOAP CANISTER is ready to travel anywhere. Field-tested and barber approved. 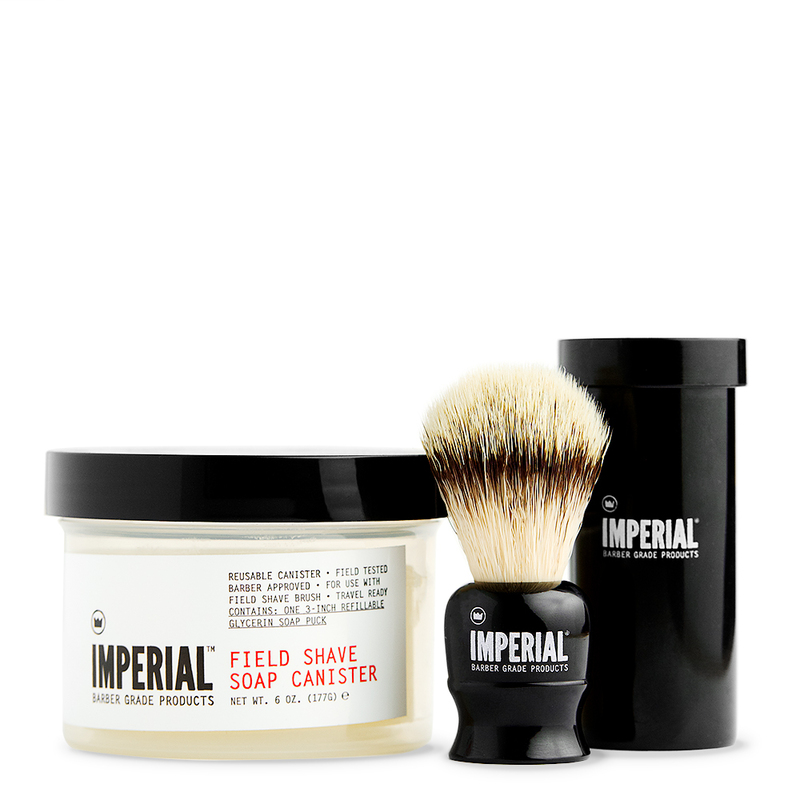 This canister is reusable and refillable with the included three-inch GLYCERIN SHAVE SOAP (PUCK). 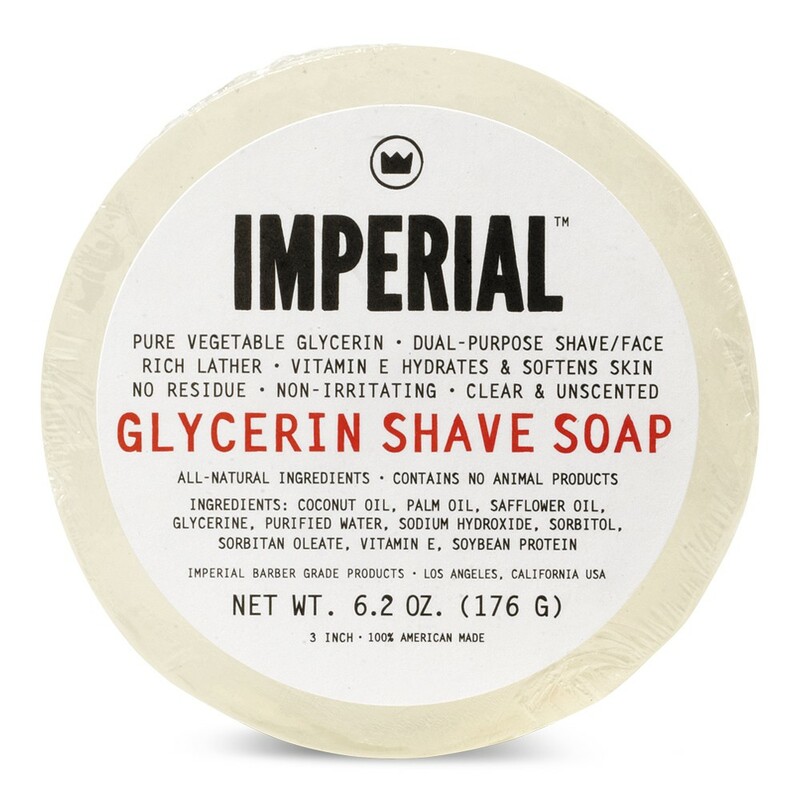 Create a rich lather, quickly and easily, without the soap moving around. To finish, simply pour out excess water and screw on lid. 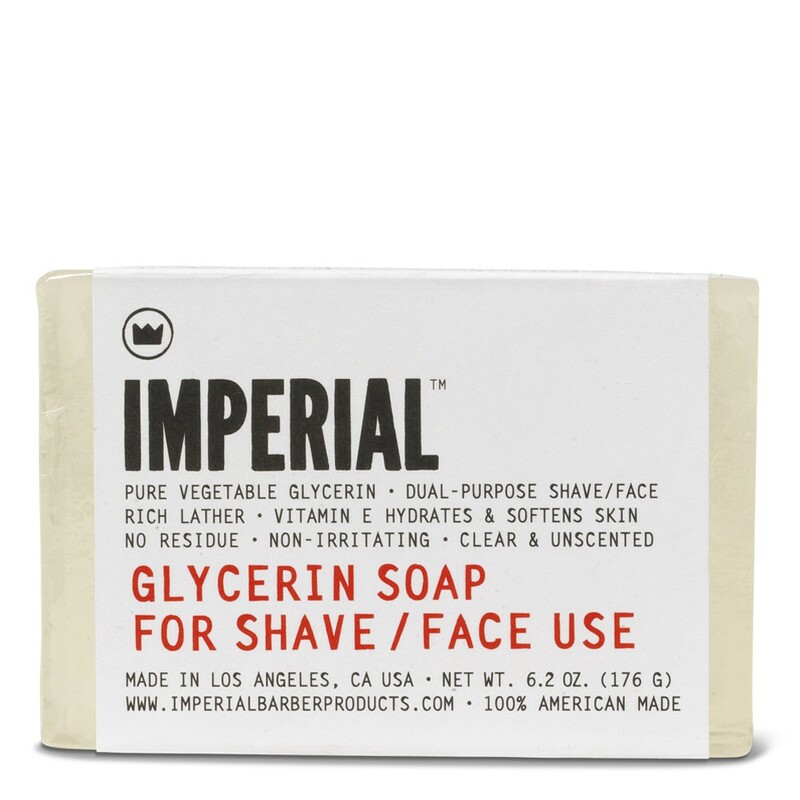 To be used daily or in travel, welcome to taking your favorite shaving soap on the go. 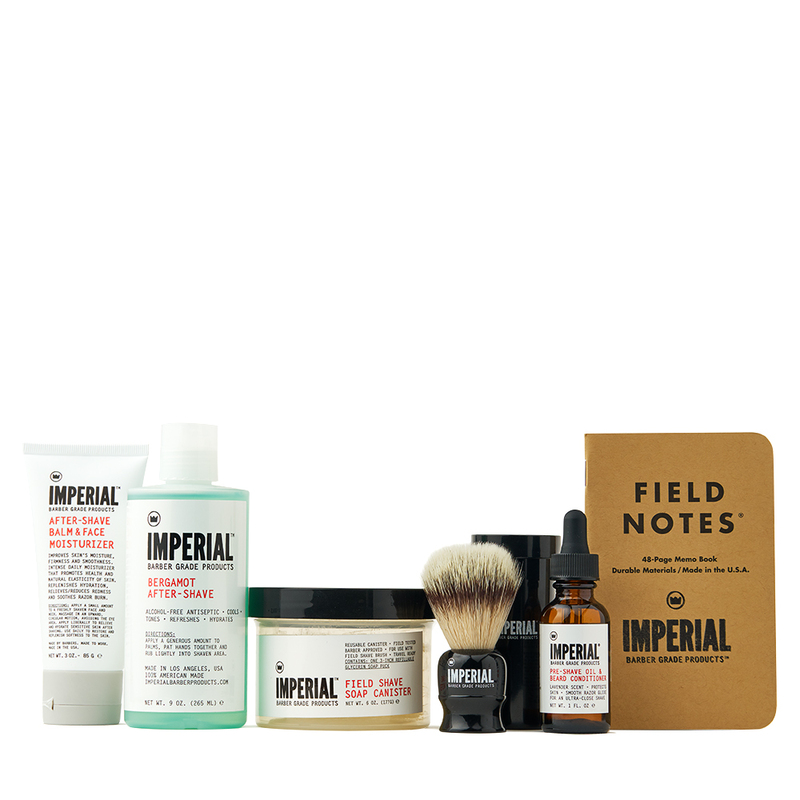 Also available as part of THE SIMPLE SHAVE SET, THE SMOOTH SHAVE SET, and the DELUXE FIELD SHAVE KIT.